Strong cheese worthy of its name! First in a great lineage. 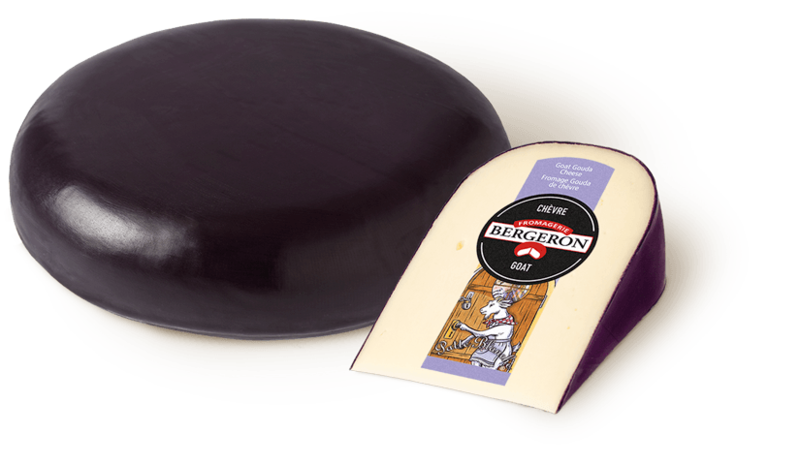 6% fat, 100% incredible Bergeron taste! The authentic taste of natural smoke. A goat cheese that surprises with its firm body yet soft texture. 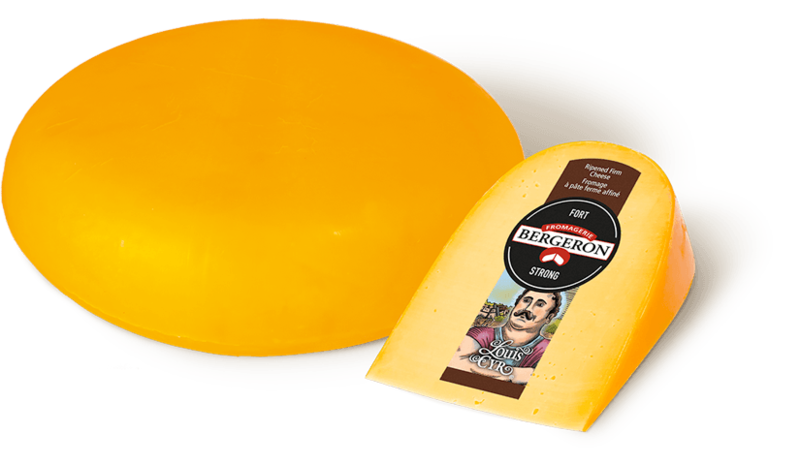 Edmond Bergeron starts making cheddar cheese in Saint-Bruno near Lac Saint-Jean with his children. 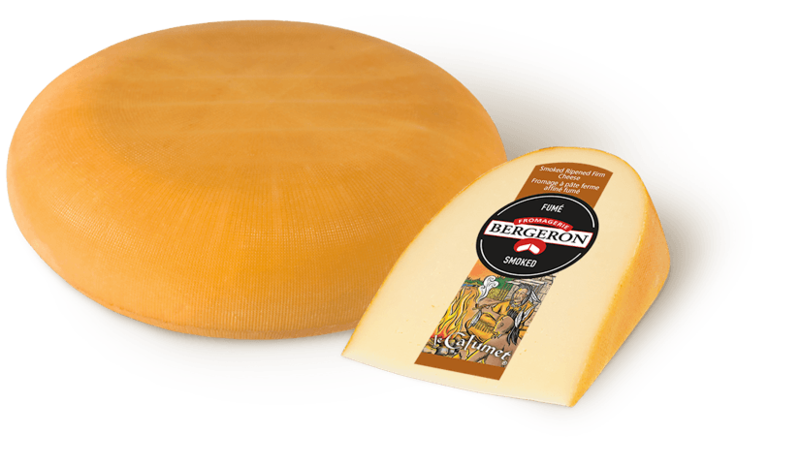 Raymond and his brother Égide, both second generation master cheesemakers, buy a cheese factory on the Rang des Plaines in Saint-Antoine-de-Tilly (Meuldor) to make cheddar. A third generation of cheesemakers builds the factory that stands today. 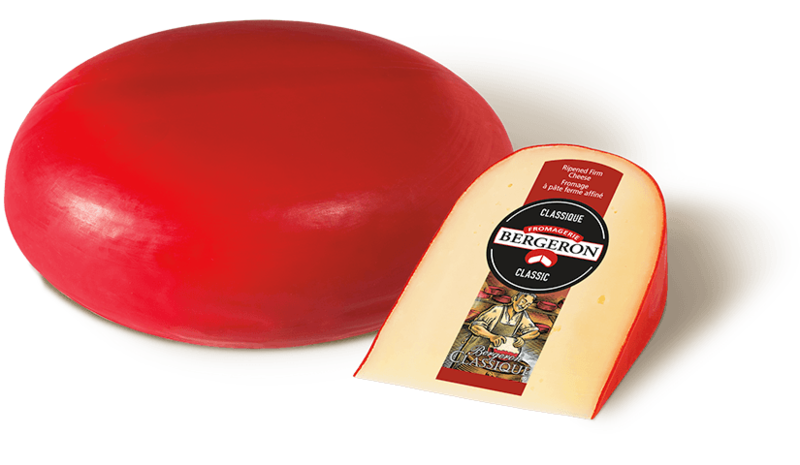 Sylvain, Chantale, Mario and Roger, Raymond and Colombe’s four children, start making Gouda with the signature Bergeron taste while working with their father. The facility undergoes three major expansions to meet the needs of its growing market. 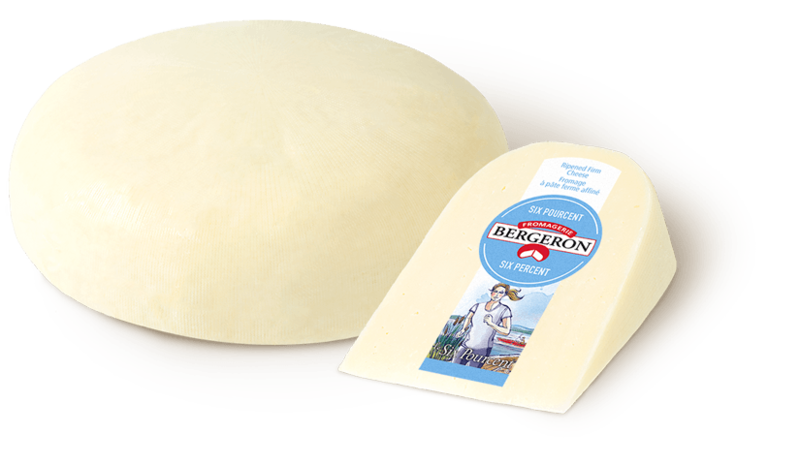 Mario and Roger Bergeron, present day owners of Fromagerie Bergeron, undertake a fourth major expansion in order to keep pace with sales. Quebec City area to serve you better. Our people are the key to our success!